Interactive intelligence, built-into Original HP LaserJet cartridges, communicates with the laser printer enabling the printing system to provide time-saving information. HP 05A Black original LaserJet toner cartridges offer a great value for all your everyday business printing. For HP reliability, consistently professional prints and ease of use. 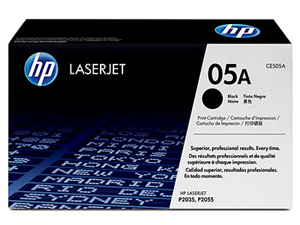 Genuine HP 05A toner cartridges are designed specifically for your HP LaserJet printer. 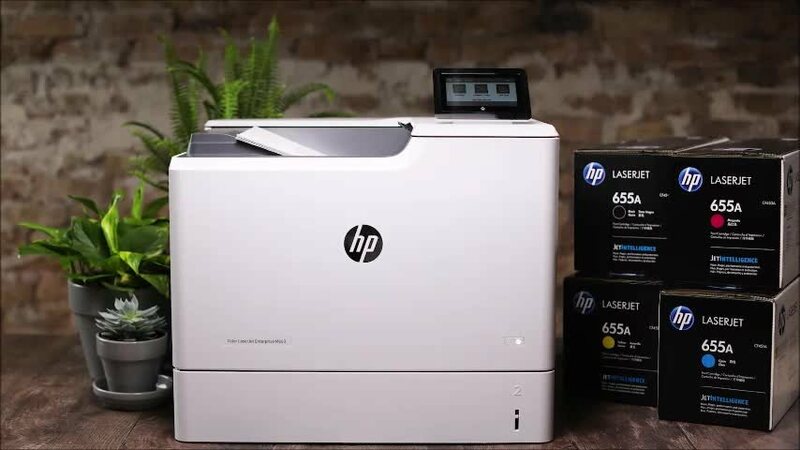 Interactive intelligence, built-into Original HP LaserJet cartridges, communicates with the laser printer enabling the printing system to provide time-saving information. Track usage, receive alerts and use approximate pages remaining to determine if a print job will be completed. HP 05A original HP toner cartridge installs quickly and easily. An all-in-one HP LaserJet monochrome toner cartridge incorporates HP toner and the imaging drum in one easy-to-install supply. For an even greater value, consider the HP 05X High-Yield Black Original Toner Cartridge (CE505X) and get over twice as many pages. Buy the HP 05A Black Original Toner Cartridge (CE505D) 2 Pack or HP 05X High-Yield Black Original Toner Cartridge (CE505XD) 2 Pack to print even more and save more. Yields up to 2,300 pages. 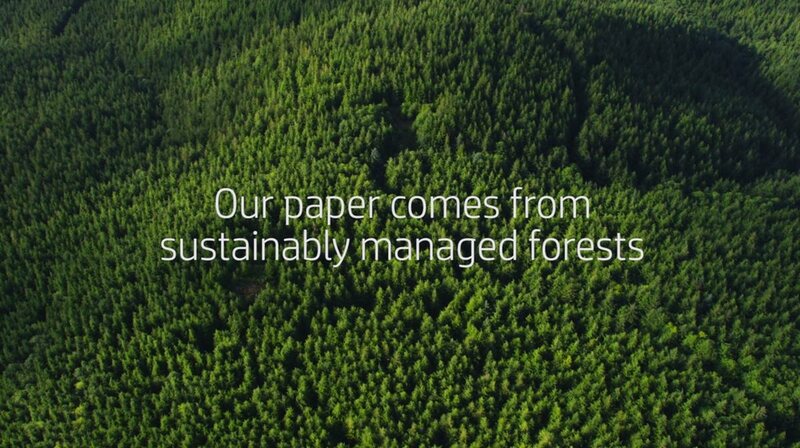 Greener choice – contains 36% recycled content. LaserJet: P2035, P2035n, P2055, P2055d, P2055dn, P2055x. 1 Approximate average yield based on ISO/IEC 19752. Actual yield varies considerably based on content of printed pages and other factors. For details, see http://www.hp.com/go/learnaboutsupplies.